Family: Aizoaceae. 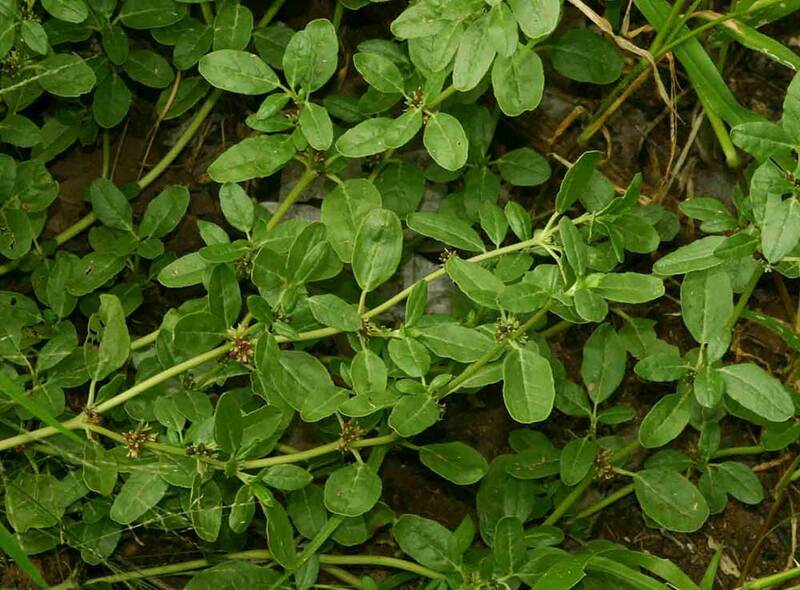 Growth form: Annual or perennial herb. Flowering. Dec–Mar. Status: Introduced. Rare. First published record: Abdel Bari (1997). Also recorded: UAE. Habitat & distribution: A weed of waste ground.